Sony just announced their new midrange APS-C camera, but it’s really not very impressive. 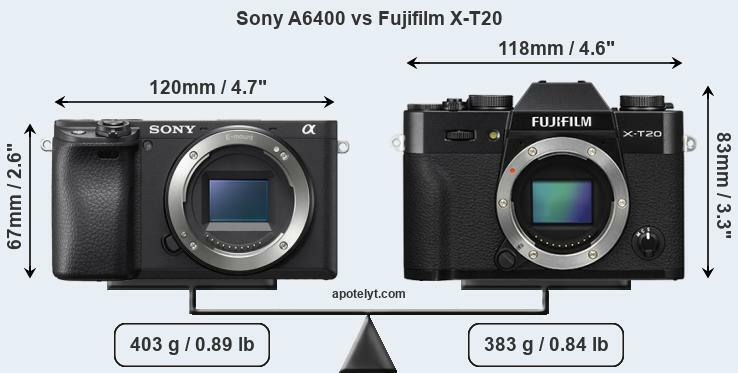 I am sure Sony’s new AF system will be the best on the market, but the new Sony a6400 is just catching up with the soon to be replaced Fujifilm X-T20. 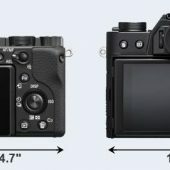 Further, the Fujifilm X-T30, which is expected to be released in February, should match many of the Fujifilm X-T3’s specs, which are well beyond the Sony a6400. 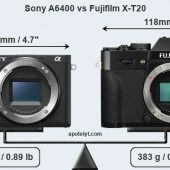 Sony has repeatedly emphasized how serious they are about APS-C photography, but we might have to wait for the Sony a7000 or a6700 to be announced for a true competitor. Also, Sony’s complete lack of new high-end APS-C lenses isn’t confidence inspiring. 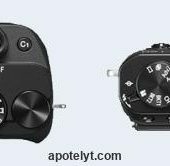 Sony really should have announced some new APS-C glass to go along with the Sony a6400 and upcoming Sony a7000 or a6700. 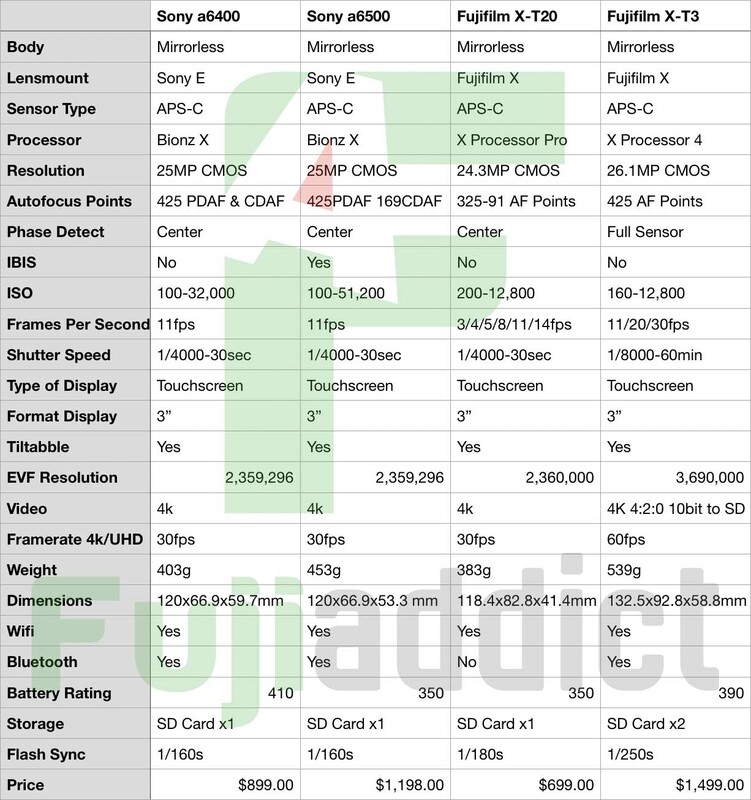 This entry was posted in Fujifilm X-T20, Fujifilm X-T3 and tagged Fuji Rumors, Fuji X-T20, Fuji X-T3, Fuji X-T30, Fuji XT20, Fuji XT3, Fuji XT30, Fujifilm, Fujifilm Rumors, Fujifilm X-T3, Fujifilm X-T30, Fujifilm XT20, Fujifilm XT3, FujifilmRumors, Fujirumors, Sony a6400, Sony a6500, Sony a6700, Sony a7000, X-T20, X-T3, X-T30, XT20, XT3, XT30. Bookmark the permalink. Trackbacks are closed, but you can post a comment.